Leeds United performed their own interpretation of the Easter story for the 35,000 at Elland Road, briefly resurrecting our season, ahead of Tuesday when Fulham will confirm that the cave is well and truly empty and there’ll be nothing to do but hope for the next two thousand years. Or, if you prefer your holidays secular, they gave us a chocolate egg but, when we opened it up, there were no treat sized buttons inside. Still, chocolate is nice, and so is hope, and it’s fun to be able to say we can still make sixth place and smile and shrug about it, instead of feeling an urge to smack the sarcasm out of our own mouths. Winning can do a lot for the mood; Leeds United should try it more often. There is an unavoidable element of ‘Only Bolton’ about this result, but they’d only lost one of their previous six, and beaten Aston Villa, which was better than anything we’ve done lately. Our recent poor form included a draw with ‘Only Reading’ and a defeat to ‘Only Sheffield Wednesday’, so finally dispatching a team as expected was a welcome improvement. The game also gave us reasons to be cheerful, although they might be more accurately classified as reasons to be optimistic about next season — because we’re all very glad to be thinking about next season already. 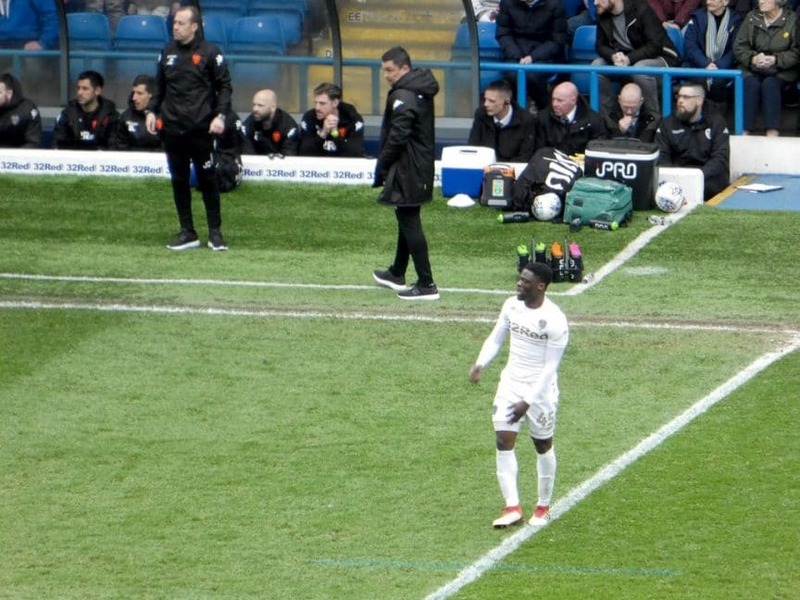 There were some desperately needed reminders in this match that not all of Leeds United’s players are as desperately bad as they seem, and some of them might even get better. Pablo Hernandez and Ezgjan Alioski were the impetus behind the win, a tandem they have ridden before this season, as against Middlesbrough when they laid on the goals for each other. Whether Pablo Hernandez will be here next season is a contentious point, whether he can get better is irrelevant; keeping him, and keeping him as good as he is, are all we need to do. I’d be surprised if Alioski was replaced, if only because the budget needs spending elsewhere first, but if he can start next season by putting his first season’s shock at the differences between the Swiss and English leagues behind him, and play like he did against Bolton, influential and dangerous, he could be an asset. If he could add intelligence in the final third he might be incredible, but for now we have to make do with commitment: Paul Heckingbottom spoke afterwards about how Alioski had taken planes, trains and automobiles to get back from international duty in time to play, welcome dedication to the cause. Of course, Pierre-Michel Lasogga missed the birth of his child to play for Leeds United, but jogged through this game looking committed to being elsewhere; it’s not just words that are cheap, but sometimes actions. Alioski, though, has not lacked effort this season, he’s only suffered a lack of knowhow in applying it, and a lack of confidence caused when his application goes awry. It would have been nice if Pablo’s goal had been his goal; he chested a high pass inside his marker, ran in from the wing, and hit as good a strike as you could ask for towards the top corner. Ben Alnwick’s hand kept it out, but two defenders couldn’t stop Hernandez putting in the rebound. Pablo wanted it more, but Alioski deserved it most. If only he could be that clinical and score, or be that clinical when setting up strikers, Alioski could move his needle a long way from deceiving to achieving. The if-onlys extend to Caleb Ekuban, who has been trying to take an even bigger step up than Alioski this season, from Albania to Albion. He’s fast, and he moves, so immediately he has two big advantages over Lasogga; and now he has a league goal, with some credit due to Lasogga. He took the ball around the outside of two Bolton defenders and crossed, and in a bizarre inversion, it was Hernandez throwing himself at the ball in the six yard box. It dropped to Ekuban, who guided a half-volley into the far bottom corner to open the scoring. Ekuban is often talked about in terms of confidence, as if behind the smile and the laughter is a maelstrom of fear and self-doubt. Let’s hope not, but it certainly looks that way when he tries to score a one on one. Ekuban without a goal is pointless; Ekuban with a goal is Robbie Keane, given chance after chance to slot beneath the keeper for another one, but never quite able to do it. It was okay when Keane missed one on ones, because he offered other ways of being dangerous, and if it all got too much we could just replace him with Viduka, Smith, Bridges, Fowler or Kewell. When Ekuban isn’t doing it, we can only look to Jay-Roy Grot, although in this match Lasogga was the one withdrawn, replaced by Samu Saiz as a withdrawn striker, so that’s another option. The simplest solution would be for Ekuban to learn how to finish, but Robbie Keane never did, and he’s scored nearly 400 goals. Which is different from nearly scoring 400 goals, which is what we might end up with from Ekuban, but we won, so we’re taking the optimistic view, remember? 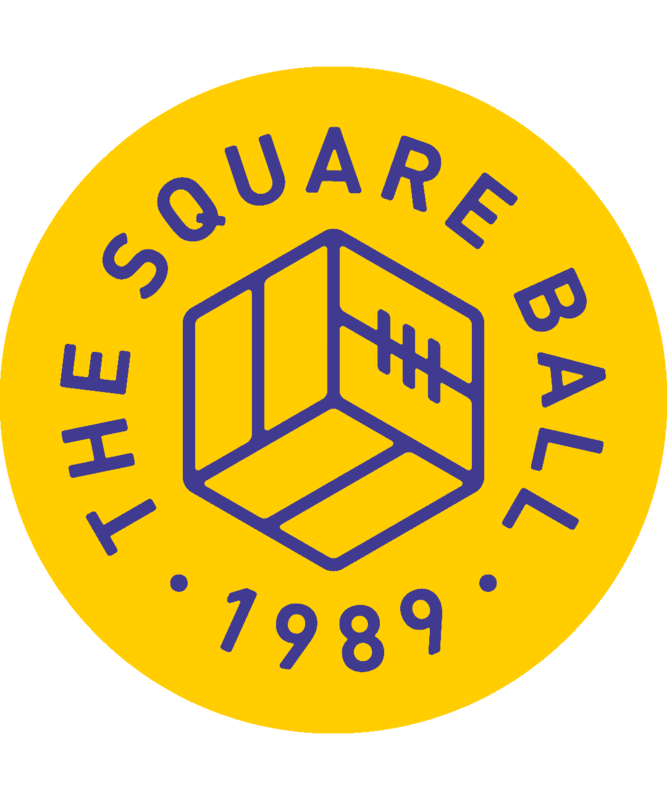 And the generous view, that grants players like Alioski and Ekuban the leeway needed to adjust to a new type of football, in a new league, in a new country, and acknowledges when they show signs of mastering the task in ways that Felix Wiedwald, say, hasn’t. The generosity should extend to Ronaldo Vieira, although it’s easy to forget that he needs it, and Paul Heckingbottom has suggested Vieira forgot about it himself this season. The hopelessness of our midfield was epitomised again by Eunan O’Kane, who wasn’t all that bad, but still managed to do some bloody awful things. The hope was epitomised by Vieira, who played like the personification of Heckingbottom’s regular tropes about “Aggression, with and without the ball.” Fight, bite and dynamism; it was all back in Vieira’s game, who at his best can quietly dominate a football pitch like an equally quiet David Batty, but at his worst plays like a nineteen year old playing his second full season of adult professional football. Vieira is a long way from prime time, but he’s already box office, and reconciling those two factors — and a troublesome knee — has been difficult for him this season. That Heckingbottom has identified this early and then done something about it is a promising sign. He’s credited for the way he nurtured young players at Barnsley; Premier League clubs trusted him with loans for just that reason. While it has been frustrating watching O’Kane flailing through game after game in recent weeks when we know the talent we have in waiting, if it’s been a trade-off to protect Vieira from his own bad season and prepare him for better, longer term things to come, well, hopefully the proof will be years spent watching Vieira play even better than this, long after O’Kane has gone. Put Adam Forshaw next to him and a narrow win like this one becomes a dominant victory. Put it that way, and our midfield doesn’t seem so bad. It was a narrow win, because ultimately Leeds United still aren’t very good, and after Bolton pulled a goal back — Vieira was left berating O’Kane after Adam Le Fondre headed in a free-kick — they spent part of the second half playing as if every minute of the previous four games was replaying through their minds. Saiz’s introduction helped, as he provided a crucial pivot in the middle of the pitch, turning the game away from our own back four and moving it towards Bolton’s, if not with his early season, pre-hamstring injury impact, but it was nervy stuff as Bolton came looking for an equaliser. The kind of nervy stuff Fulham might tear up like a dog left alone too long with a sofa cushion.